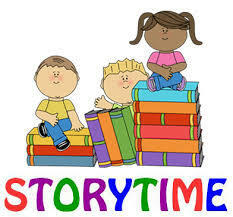 Join us every Wednesday for storytime at Newark Library! Parents and caretakers who join in will build skills to help children get ready for reading at home. A 30-minute storytime will be presented at 10:30 am followed by a 30-minute play time. Recommended for ages 2 to 5, but all are welcome.